The NHRC took suo motu cognisance of a media report which said that 20-year old Irshad Ahmad of Muzaffarnagar district was shot dead in an alleged fake encounter by the UP Police on November 27. 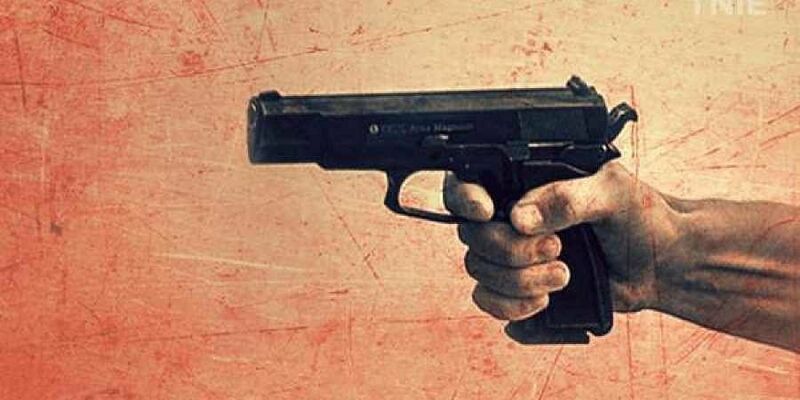 NEW DELHI: The NHRC has sent notices to the Uttar Pradesh government and the director general of police over reports that a youth was shot dead in an alleged fake encounter by the state police in Muzaffarnagar and sought a report in four weeks. In a statement issued on Thursday, the National Human Rights Commission (NHRC) said that it is a solemn duty of the police force to protect the people and "not to create an atmosphere of fear under the garb of dealing with crime". "Any death caused in an encounter, if not justified, would amount to an offence of culpable homicide," it said. "The NHRC has taken suo motu cognisance of a media report which said that 20-year old youth Irshad Ahmad of Muzaffarnagar district was shot dead in an alleged fake encounter by the Uttar Pradesh Police on November 27. Reportedly, his father has said that his son had no criminal history and was killed in cold blood in a fake encounter," the rights panel said. Accordingly, it has issued notices to the chief secretary and the director general of police, seeking a detailed report in four weeks. The commission has observed that the content of the news report, if true, raises serious issue of violation of human rights of the victim and his family. "According to the media report, carried on November 28, the encounter happened, 12 km from the victim's village Nagla, located in Muzaffarnagar district early on Tuesday," the rights panel said. "The police, reportedly, claimed that the victim along with four other accomplices was transporting bulls in a mini truck and had opened fire at them when challenged. However, the victim's father and the fellow villagers have denied the police's claim, saying the victim did not even know how to drive," it said.